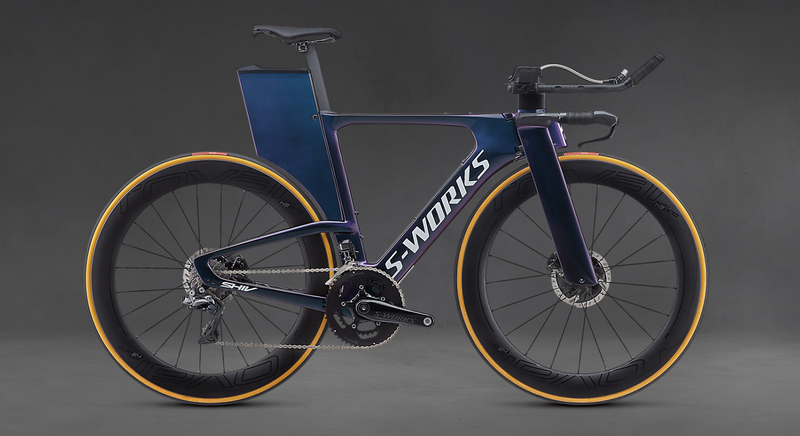 The Limited-Edition S-Works Shiv Disc is built for speed. 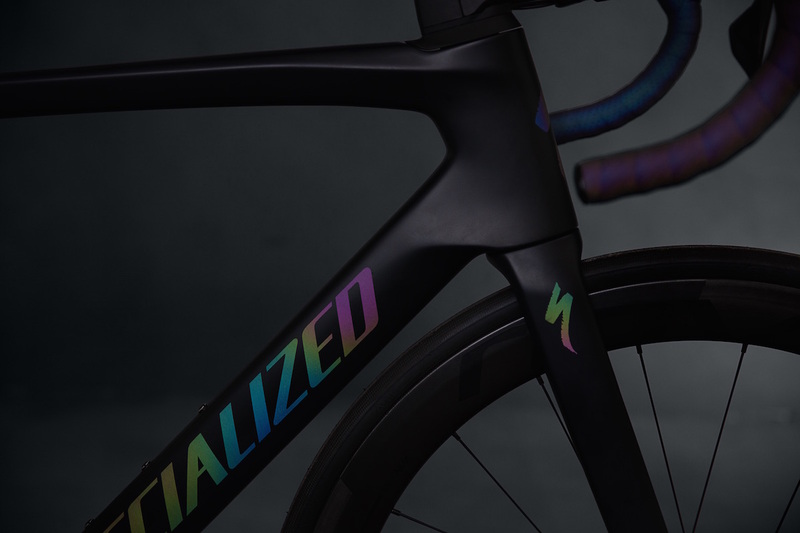 The non-UCI-legal FACT carbon frame is incredibly aerodynamic and features storage-optimised design. 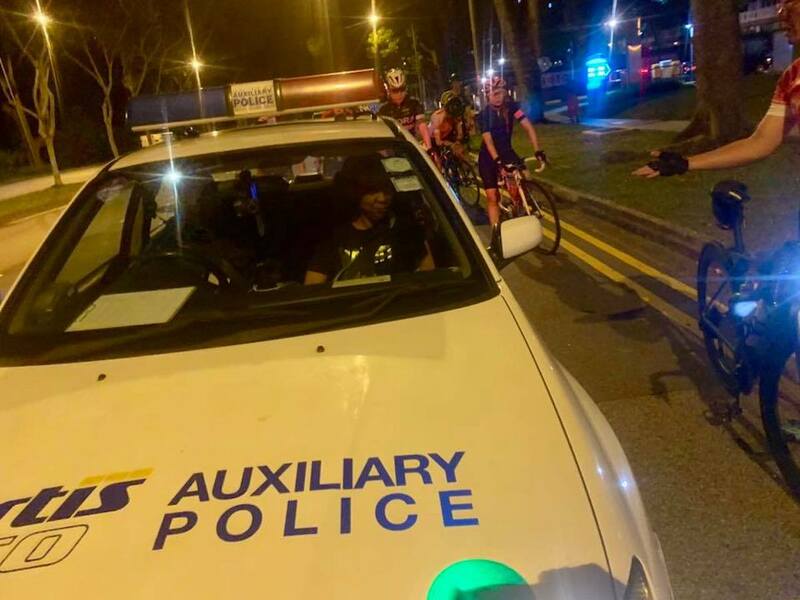 A group of cyclists claimed to be bullied by an oncoming Auxiliary police driver who kept veering to the left while they were cycling 2 abreast. 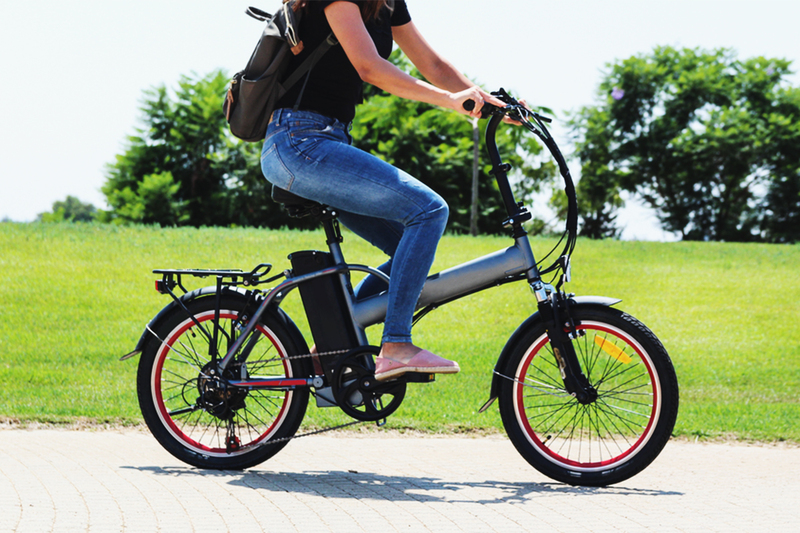 To improve the safety of other road users, including pedestrians, PABs that are used on public roads or cycling/shared paths must be type-approved, sealed and registered. 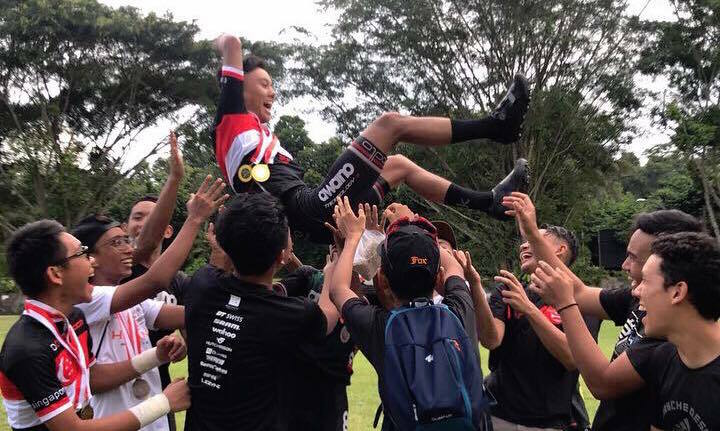 A fun-filled event for the whole family, where visitors could bring along their two-wheeled friends to ride in the park. Boasting the exact same frame as the S-Works and its excellent aerodynamic and ride qualities, the Venge Pro makes it more affordable for everyone to get a piece of the action without having to fork out a fortune. 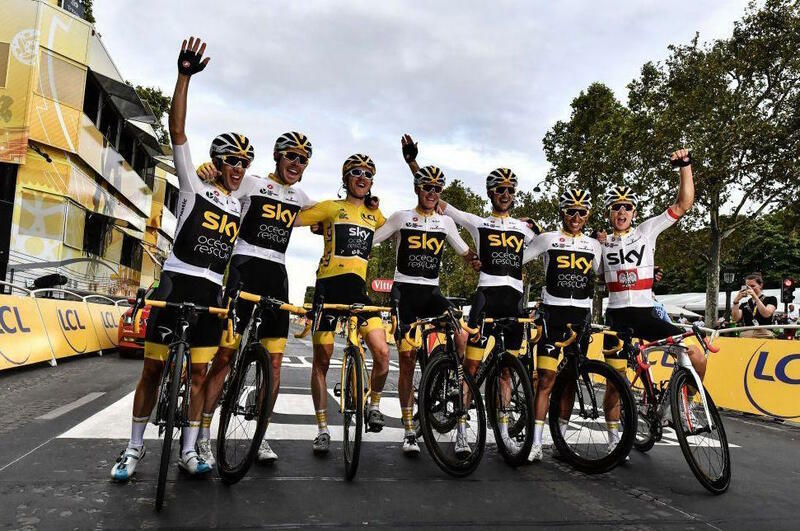 Shimano would like to congratulate Geraint Thomas and Team Sky for their victory in the 2018 Tour de France. Here are some WTF?! 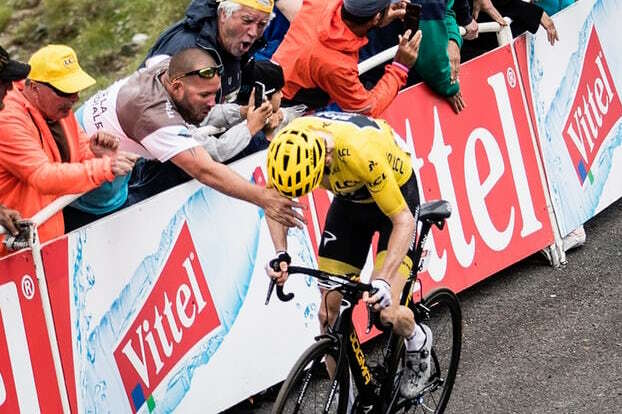 moments which happened during this year's dramatic Tour De France. John Degenkolb (Trek-Segafredo) won stage 9 in Roubaix and Geraint Thomas (Team Sky) wins 2 mountain stages in a row, retaining the yellow jersey. 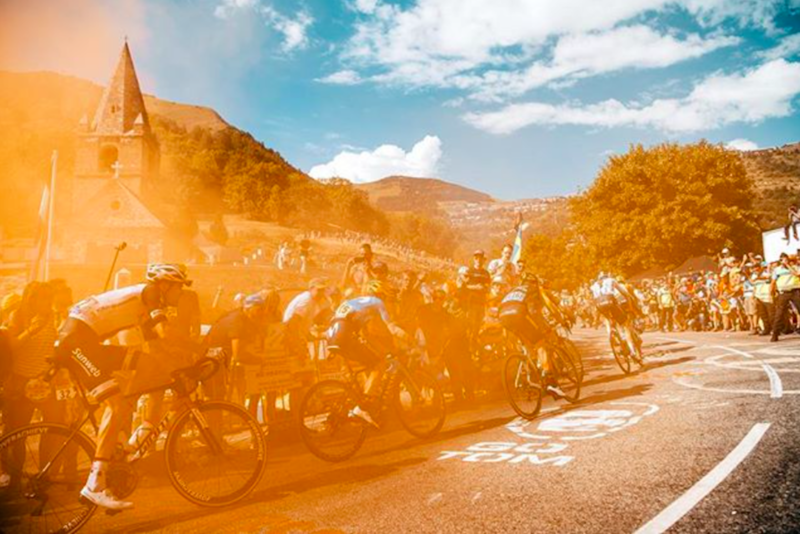 Check out the highlights of Week 2 of Le Tour De France! 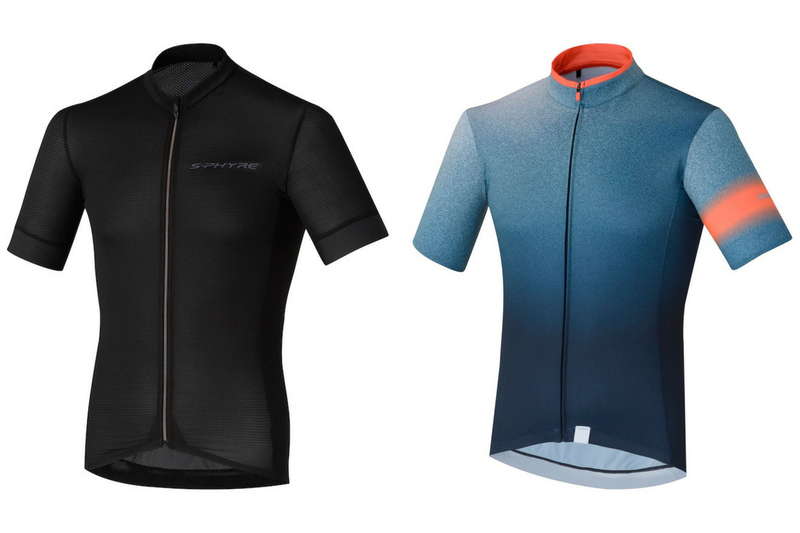 Shimano’s 2019 cycling apparel collection will be available in stores in late 2018 (footwear) and early 2019 (clothing).